It’s that time of year, Nova Nation, the University welcoming Villanova alumni back to campus for Reunion 2017. 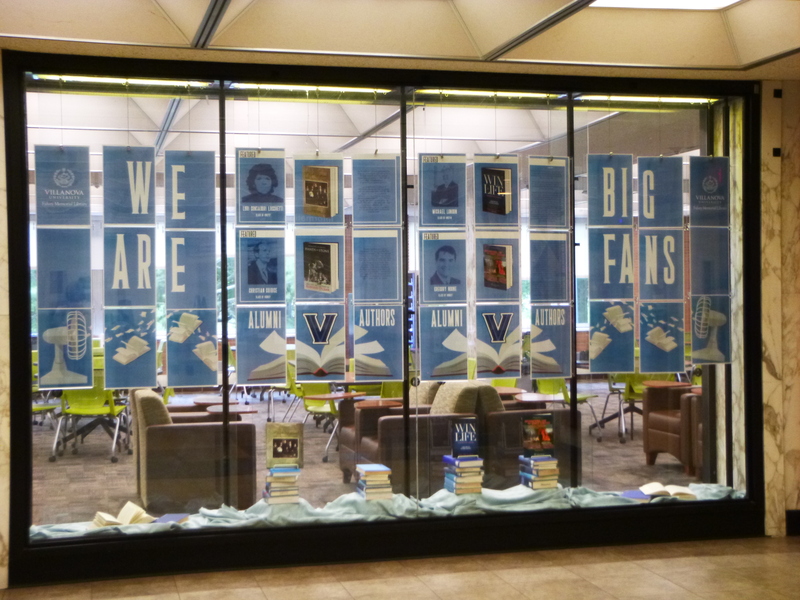 Each year, Falvey Memorial Library celebrates the work of past and current alumni authors with a featured display. Now on exhibit in the Library’s first-floor, this year’s display highlights the work of four alumni authors: Michael London (’74), Gregory Noone (’87), Lori Lucchetti (’77) and Christian Giudice (’97). Michael London is the founder and publisher of a universally-heralded travel guide used by professional group tour planners across North America since 1994. He has been actively involved in serving his community, creating innovative marketing and customer satisfaction improvement initiatives for over two decades. Inspired by the service-oriented principles of his alma mater, Villanova University, and embodying an entrepreneurial approach to life, London has used and taught “a core values” approach for business and personal success. He was selected to be the primary trainer for the Saturn Culture and Management program for a critical region of the country in the largest project ever undertaken by General Motors. And now with Win in Your Life, London has created a work that utilizes the skills and knowledge acquired over a lifetime of service and adventure that distils the principles of winning used by champions. 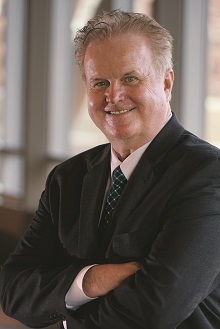 Gregory P. Noone, PhD, JD, is the Director of the Fairmont State University National Security and Intelligence Program and an associate professor of Political Science and Law. Dr. Noone also serves as the Fairmont State University rugby team’s coach and faculty advisor. He is a member of the Public International Law and Policy Group (PILPG was nominated for the 2005 Nobel Peace Prize) and has advised the government of Uganda and the government of Sudan. 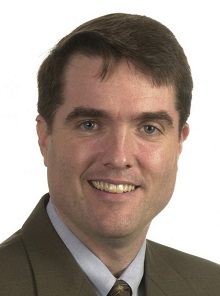 Dr. Noone worked for the United States Institute of Peace (USIP), an independent, nonpartisan federal institution created by the U.S. Congress to promote research, education, and training on the prevention, management and peaceful resolution of international conflicts. While at USIP, Dr. Noone received a Special Act Award for his work in Afghanistan. He is a Brockton, Massachusetts, native who received a B.A. in Political Science from Villanova University, an M.A. in International Affairs from The Catholic University of America, an M.D.S. (Master of Defense Studies) from The Royal Military College of Canada, a J.D. from Suffolk University Law School, and a Ph.D. in Political Science (International Relations) from West Virginia University. 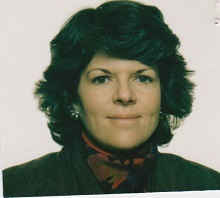 Lori Consadori Lucchetti graduated from Villanova University in 1977 with a B.A. in Political Science and from The George Washington University in 1988, with an M.B.A. in International Finance/Organizational Behavior. Lucchetti co-authored A Rainbow of Memories with Agnes Losi Consadori and Jeff Kelly Lowenstein in 2010. The story is about a family’s classic American journey of leaving everything behind to seek a new life. Lucchetti’s mother, Agnes, saw the work as a gift to her family. Rich with humor, tenderness and a keen sense of detail, this book highlights family’s central importance and will be a cherished family heirloom for years to come. Christian Giudice grew up in Haddonfield, New Jersey. He graduated from Villanova University in 1997 and earned his M.A. in Journalism from Temple University. He has contributed articles to the Gloucester County Time, the Ann Arbor News, Boxing Digest, The Jerusalem Post, Clemson Alumni Magazine, South Jersey Magazine, Notifight.com, Sports Illustrated, and various boxing websites. His book, Hands of Stone: The Life and Legend of Roberto Duran, has been featured on Ring Magazine, KO Magazine, UK newspapers and on a host of sports radio talk shows. Are you an author? Please contact alumni@villanova.edu with your information if you would like to be included in next year’s alumni author display. Enjoy #NovaReunion17 Wildcats!